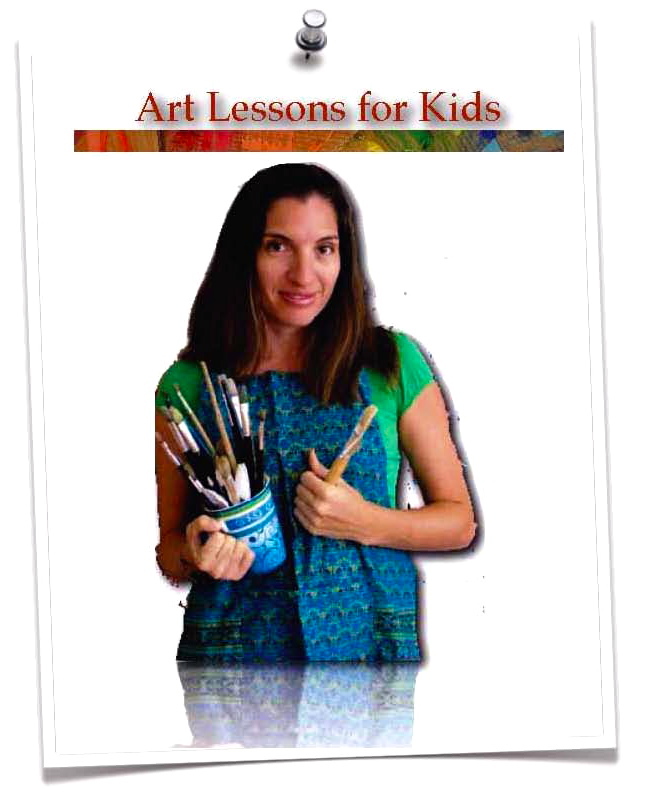 There are times in the year that you can really get stuck and need some help to brainstorm ideas, for a project, lesson, art show, display or even a report card comment. How about dealing with a parent, student, fellow co-worker or even Admin? 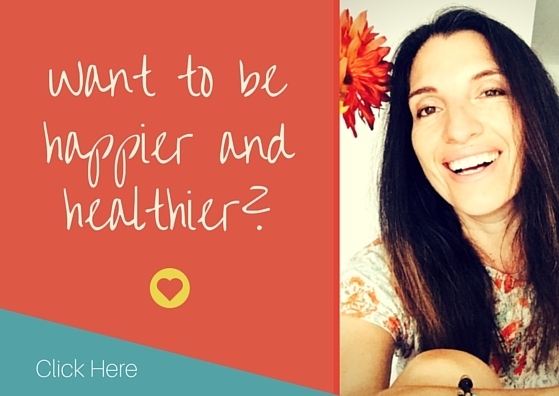 Let’s hop on a 1-on-1 Skype call where I will give you my best ideas, recommendations, and ADVICE for you to put an action plan in to play asap and be able to move on with your teaching and be your happy self again. 1) 60-minute PERSONAL Skype call with me offering you ideas based on your situation you will tell me about in the short survey you will fill out on the link found in your confirmation email. 3) Clarity from an old timer with trillions of years of experience who just happens to be BRILLIANT at generating ideas, brainstorming and helping teachers get off stuck mode and into a happy productive mode. 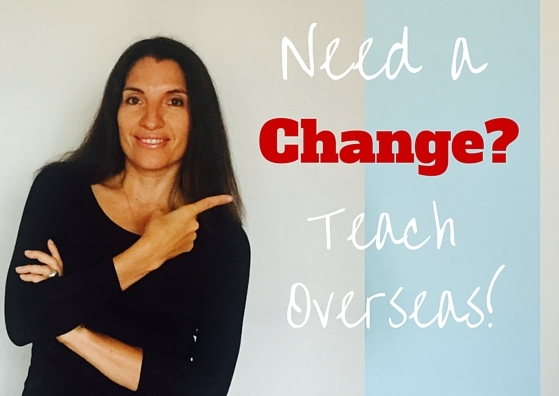 I want you to be incredibly successful, happy, and doing what you do best-teach with minimal stress! ** Once you have made the payment I will send you to my private calendar to book your session. 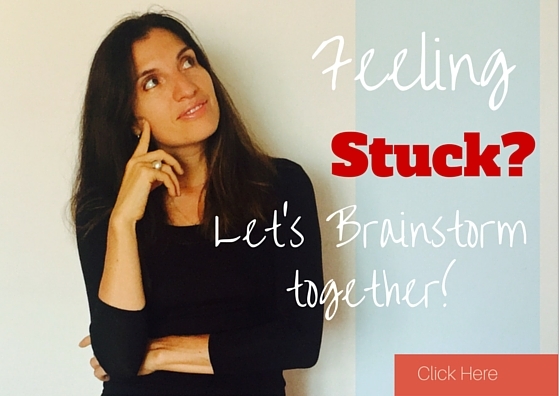 What if you want MORE than a one hour brainstorm call and you want LIFE help? No problem! 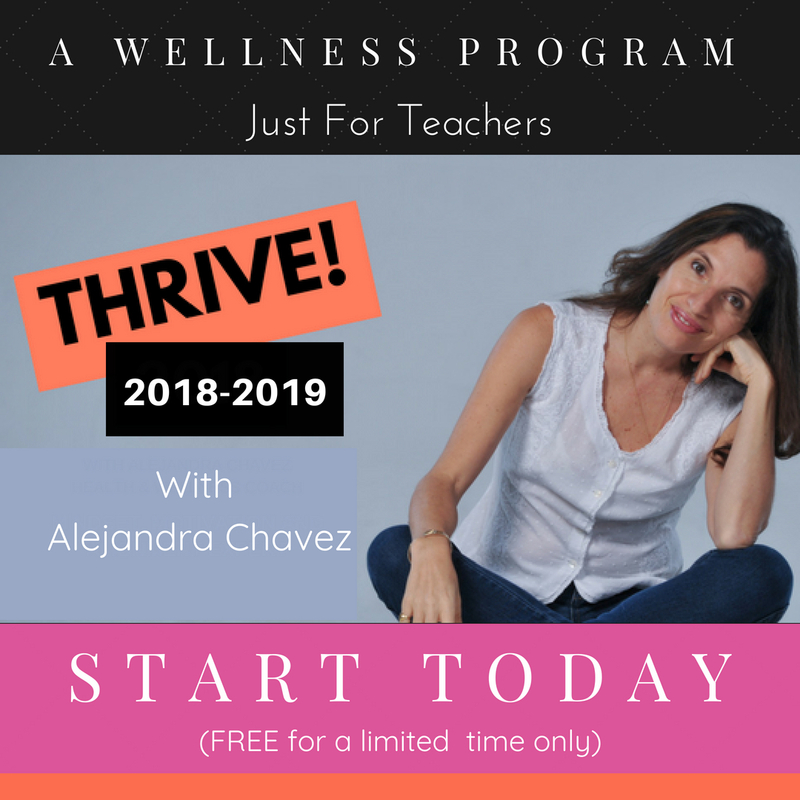 If you want general wellness coaching to help you be a happier, healthier and more balanced teacher, click below for more information.